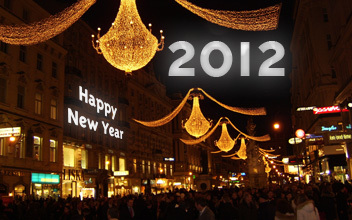 HAPPYTEC.at :: News :: Happy New Year! News-Übersicht -> Happy New Year! Mini SC:Archiv eröffnet :: Frohe Ostern!